Some states call drunk driving DUI (Driving Under the Influence). New York refers to this offense as DWI (Driving While Intoxicated). Whichever terminology you use, the bottom line remains the same: driving while under the influence of drugs or alcohol is a serious offense which can have costly and long-lasting consequences. If you work in an industry related to transportation, such as trucking or aviation, you might even lose your job. 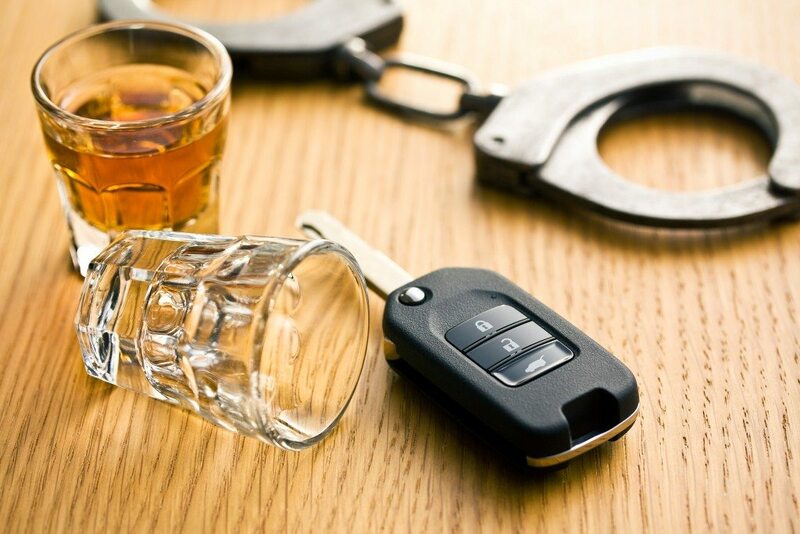 If you or one of your family members was arrested for intoxicated driving in Queens, Brooklyn, or Manhattan, you need a skilled and experienced New York DUI lawyer to fight the charges against you. With strategic and aggressive legal representation, it may be possible to have your charges reduced from DWI to DWAI (Driving While Ability Impaired), which is a traffic infraction. It may even be possible to have your case dismissed. However, it is vital that you take prompt action. Do not wait to start exploring your legal options. 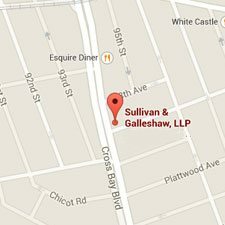 For a free legal consultation, call the law offices of Sullivan & Galleshaw right away at (800) 730-0135. Is DUI (Driving Under the Influence) a Felony or Misdemeanor Crime in New York? In some states, such as neighboring New Jersey, DUI/DWI is considered to be a serious traffic violation. While such violations can result in license suspension, heavy fines, jail time, and other penalties which would typically be imposed for a criminal offense, they will not result in the creation of a criminal record, because they are not classified as crimes. In New York, DWI – which is technically called “operating a motor vehicle while under the influence of alcohol or drugs” under NY Vehicle and Traffic Law (VTL) § 1192 – is a criminal offense. A first offense DWI is a misdemeanor. However, if you are arrested for a second or subsequent DWI within 10 years of your first DWI arrest, DUI becomes a felony, which is more serious. Because DWI is a criminal offense, a conviction will result in the creation of a permanent criminal record, which can be accessed by potential employers any time you submit a job application. Unfortunately, unlike many other states, New York does not currently have a process for the expungement (sealing) of criminal records related to DUI. The lack of DWI expungement procedures in New York only underscores the importance of consulting with an experienced New York criminal defense attorney. Under state law, a driver can be charged with DWI in New York City for operating any motor vehicle with a BAC (Blood Alcohol Content) of 0.08% or higher. However, drivers who are under the legal drinking age of 21 can be arrested for DWI with a BAC as low as 0.02%. For drivers of commercial vehicles, such as professional truckers, the BAC threshold is 0.04%. The criminal penalties for DWI in New York can vary depending on factors like the defendant’s record of prior offenses (if any), whether anyone was injured by the DWI, whether a child was in the vehicle, and the defendant’s BAC at the time of the alleged offense. Criminal penalties for drunk driving in New York are provided below. The fines and driver’s license penalties described above are mandatory. While judges do have some discretion with regard to the length of a jail or prison sentence, New York’s sentencing guidelines require repeat offenders to either be incarcerated for a bare minimum of 10 days, or, as an alternative, to perform at least 60 days of community service. This rule applies to both second- and third-time offenders. 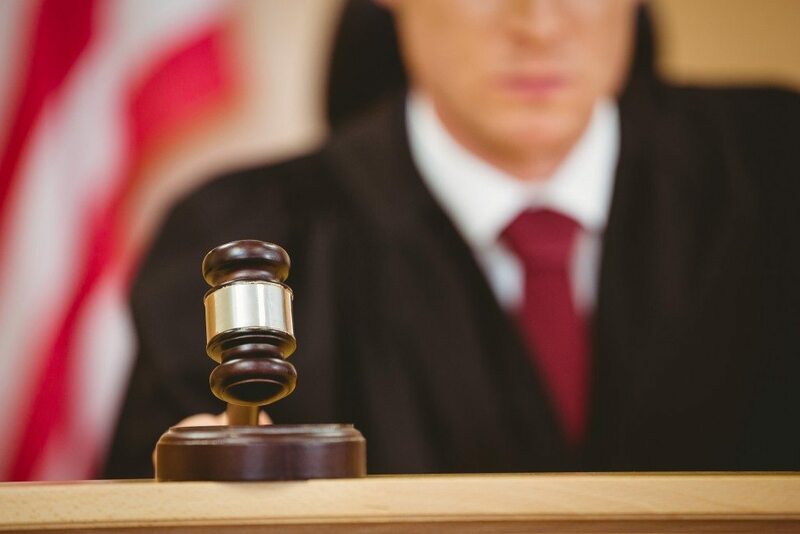 Depending on the circumstances of the DWI, the court may decide to impose the full sentence, or a large part thereof. In addition to being fined, incarcerated, and having their driver’s license suspended or revoked, a defendant who is convicted of intoxicated driving in New York may also face other penalties. For example, if you are convicted of three DUI offenses within 10 years of your initial arrest, you could be ordered to have an ignition interlock device (IID) installed in your personal vehicle – and to pay for the installation costs. An IID works like a breathalyzer, requiring drivers to blow into the device so that a BAC reading may be taken. If alcohol is detected on the driver’s breath, the vehicle’s engine will not start. 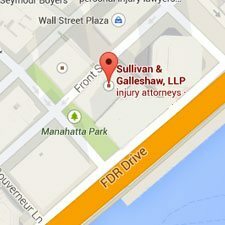 If you or someone you love was arrested for DUI in New York City, it is critically important to fight the charges with help from an aggressive and experienced legal team. Depending on the case, there are various defenses that can be used against DWI charges, such as inaccurate BAC readings, involuntary intoxication, and invalid traffic stops. 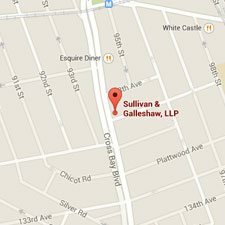 Call the DWI defense attorneys of Sullivan & Galleshaw at (800) 730-0135 to set up a free and completely confidential legal consultation. Our attorneys bring over 30 years of combined experienced to every DWI case we handle, and have obtained favorable outcomes for numerous clients during our many years practicing criminal law in New York City.